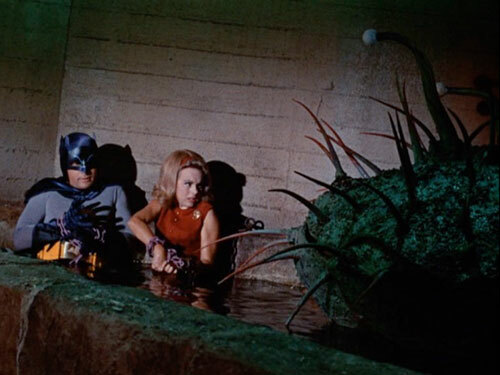 “The Zodiac Crimes” -- that three-parter with Joker AND Penguin! -- is a favorite arc from our childhood that seared itself into our memories — maybe more than we realized! In this episode we look at why this arc stuck with us, and whether it still stands up. What we didn’t appreciate about Zodiac as kids was the campiness, from Penguin using “cologne” to Venus acting as a “sexually-available woman.” Why does Venus seem to contain several characters, and is that good or bad? 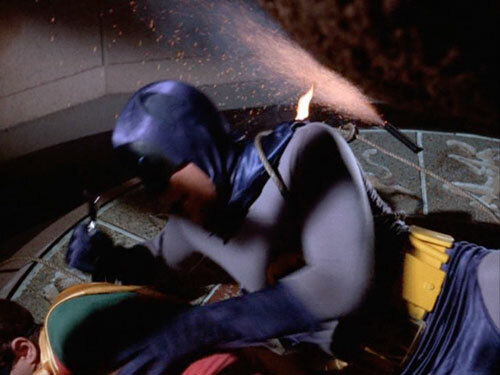 Also, Paul psychoanalyzes the giant clam, and we look at who and what is flaming in this episode — including, perhaps, Batman’s cape! Plus, the Sensational Bat-Boys version of the Hefti theme, the first installment of “Bat-Research Lab” and your mail!